Washco are a traditional local family business based on the outskirts of Bath. 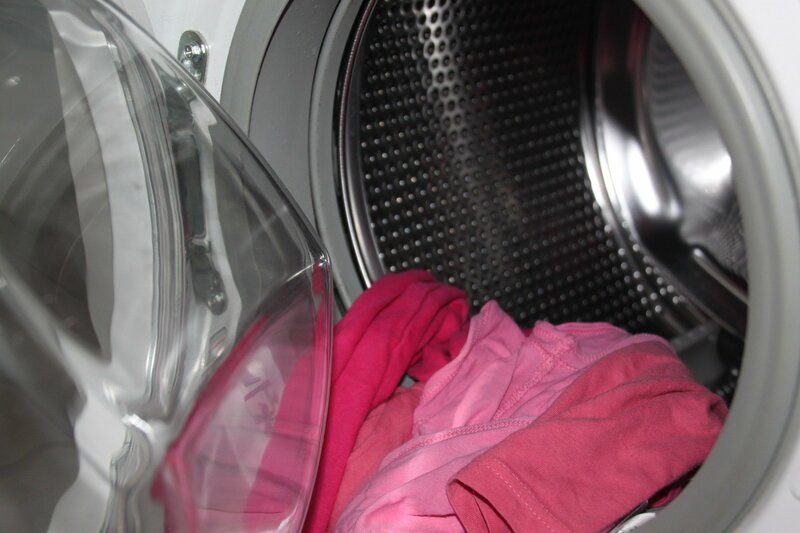 We have been carrying out washing machine repair, dishwasher repairs and tumble dryer repairs for over 25 years. We’re a local service, therefore, we can attend to your repair quickly and, more often than not, on the same day. We pride ourselves on customer service, good value and quality repairs. For a fast domestic appliance repair near you, call us today. Our service areas also cover Chippenham, Trowbridge, Melksham, Midsomer Norton, Radstock and all of the surrounding areas. 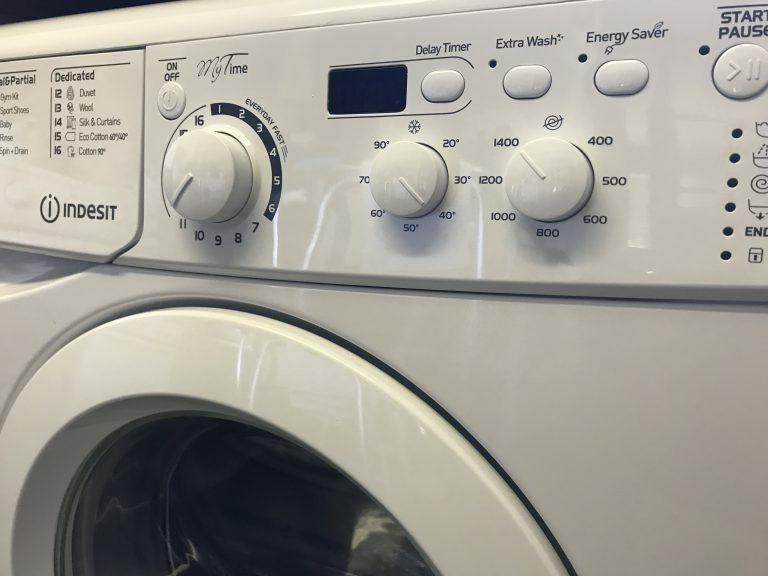 As a local business, we are able to get to your washing machine repair fast and get your appliance back in working order without delay. Resulting in a speedy guaranteed appliance repair. Serving Bath and all the areas in the region. Whether you need a washing machine repair in Chippenham. A dishwasher repair in Trowbridge or a tumble dryer repair in Midsomer Norton, either way, it’s not a problem for us. Most importantly, we can get to you fast. With over 25 years experience in the domestic appliance repair trade, you can be sure to be dealing with a reputable and honest tradesman. This has now been recognised and backed up by Which Trusted Traders. Check out our reviews. Over the years we have gained extensive knowledge of all the well known brands. Repairs to Hotpoint, Hoover, Bosch, Samsung, Miele, Candy, as well as, AEG, Zanussi, Neff, Beko and many more. We’ve been carrying out dishwasher, tumble dryer and washing machine repairs in Bath for 25 years. Furthermore, we serve a large part of the region. As a result, we have gained much geographical knowledge of the area, including the surrounding region. By covering all of the villages and towns surrounding Bath, you can be sure of a speedy domestic appliance repair. Including Chippenham, Bradford on Avon, Keynsham, Saltford, Radstock and beyond. 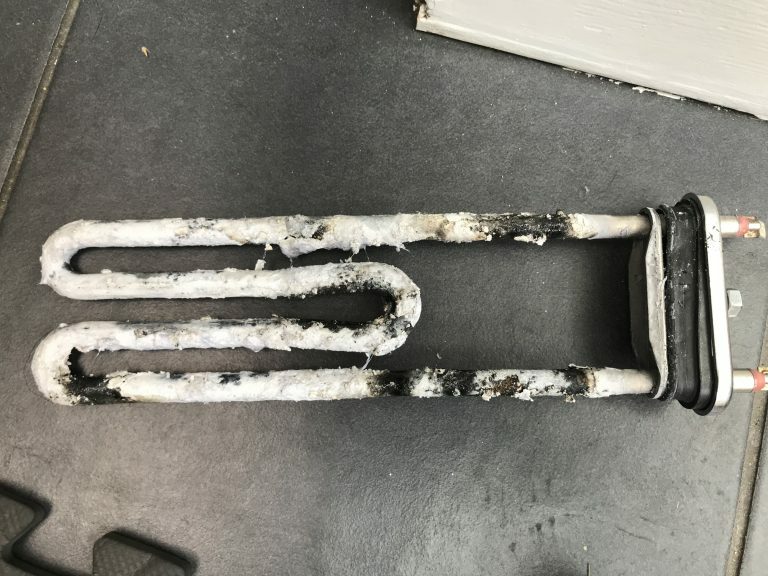 With over 25 years experience in the domestic appliance repair trade, you can be sure to be dealing with a reputable and honest tradesman, and this has now been recognised and backed up by Which? Trusted Traders. 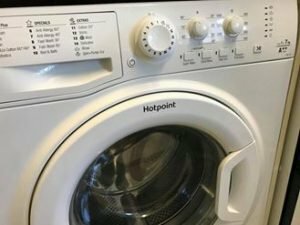 Over the years we have gained extensive knowledge of all the well known brands such as Hotpoint, Hoover, Bosch, AEG, as well as, Zanussi, Indesit, Neff, Beko and many more. As a local family run business, we are able to get to your washing machine repair fast and get your appliance back in working order again. Our services cover appliance repairs in Bath and all the areas in the region. 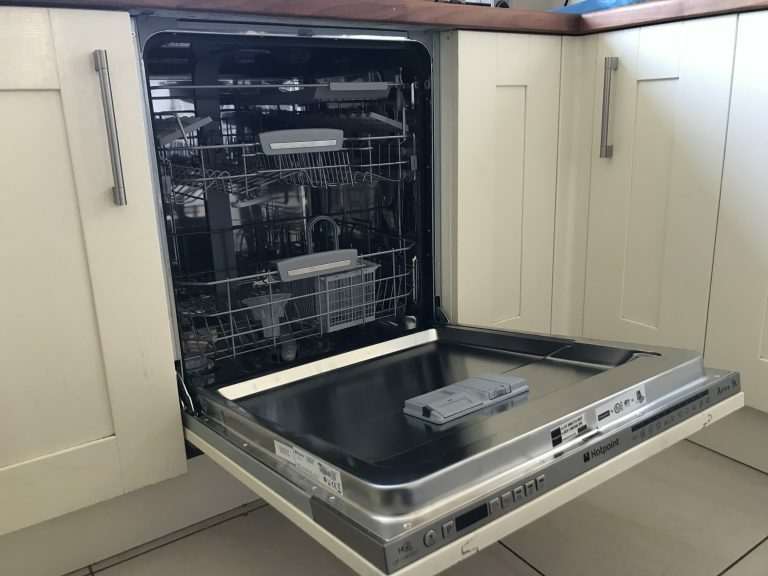 We’ve been carrying out dishwasher, tumble dryer and washing machine repairs in Bath for 25 years and have gained much geographical knowledge of the area, and can usually get to you on the same day you call. 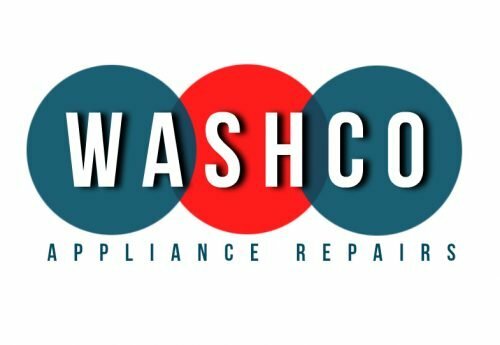 Washco are a traditional local family business, based on the outskirts of Bath, therefore, we can attend to your repair quickly and, more often than not, on the same day. 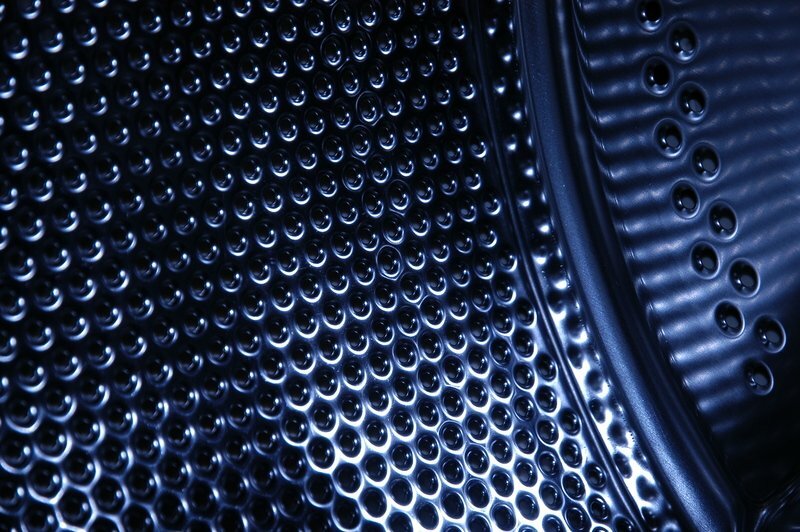 We specialise in washing machine, tumble dryer and dishwasher repairs and servicing. Our aim is to provide great customer service, great value and, equally, a high quality repair on your domestic appliance. 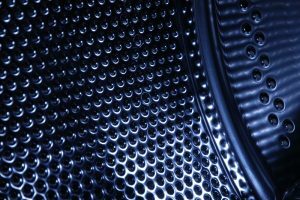 We’ve been carrying out washing machine repairs, dishwasher repairs and tumble dryer repairs in Bath, Chippenham, Trowbridge, Melksham, Midsomer Norton, Radstock and all the surrounding areas for over 25 years. Over the years we have gained extensive knowledge of all the well known brands such as Hotpoint, Hoover, Bosch, AEG, Zanussi, Indesit, Neff, Beko and many more. As a local family run business, we are able to get to your washing machine repair fast and get your appliance back in working order again. With an array of spares on board, we can usually fix your appliance on the first visit. 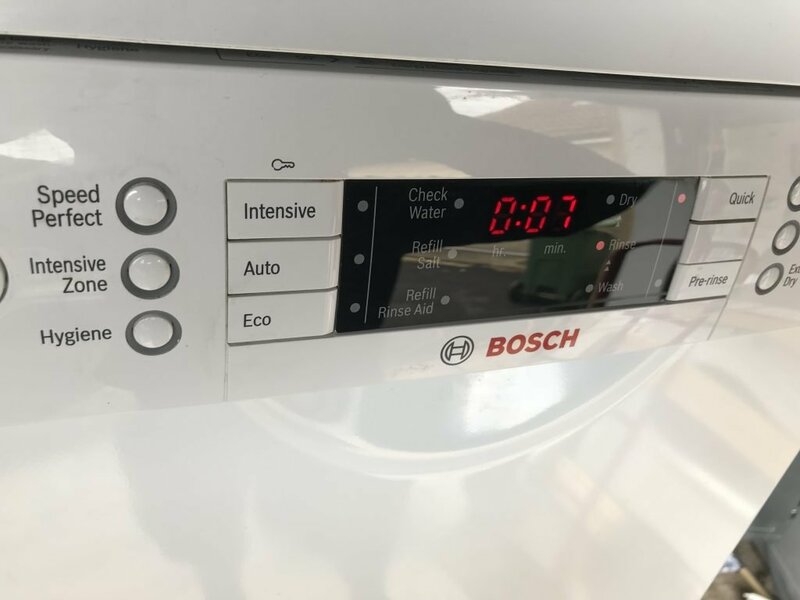 Whether you need a washing machine repair in Chippenham or a dishwasher repair in Trowbridge or a tumble dryer repair in Midsomer Norton, it’s not a problem for us. 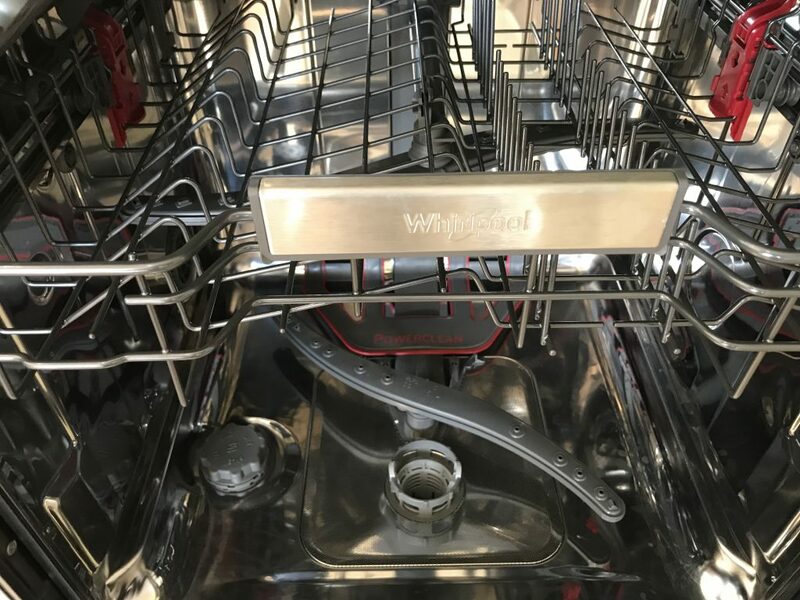 We’ve been carrying out dishwasher, tumble dryer and washing machine repairs in Bath for 25 years and have gained much geographical knowledge of the area, and can usually get to you on the same day you call…even on a Saturday. We cover all of the villages and towns surrounding Bath, Chippenham, Bradford on Avon, Keynsham, Saltford, Radstock and beyond.